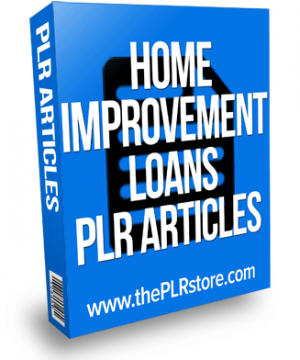 Personal Loans PLR Articles is quality content for the huge finance niche with plenty of spenders plus you get unrestricted private label rights to call yours. 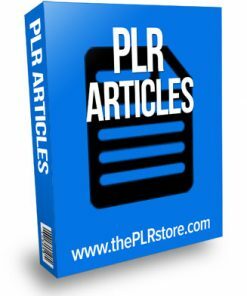 23 articles between 500 and 800 words, including private label rights so you can add your name as the author. 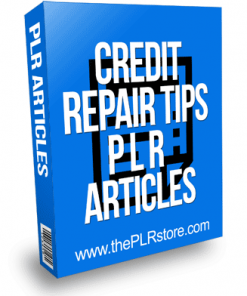 They come in both Word DOC and plain text formats, so you know they are easy to edit. A personal loan is a great opportunity to have the funds to consolidate your debt, take a college course, repair your car, or even take a vacation. Personal loans can be secured or unsecured. Secured loans are much riskier because they involve providing the lender with collateral to ensure repayment of the loan. If you fail to meet that repayment, the lender will legally own your property, vehicle, or what ever asset you used to secure the loan. Personal loans are a great way to get money quickly for most anything you need it for, even a well deserved vacation. These loans are generally easy to obtain and require a minimum of verification including residence, income, and employment. 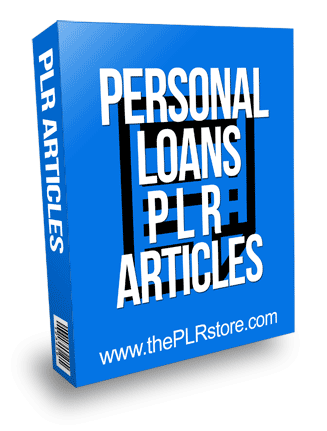 However, personal loans also come with a higher interest rate than most other loans out there. 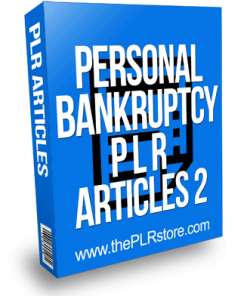 In many causes you will be required to put up some asset you have collateral on your loan.